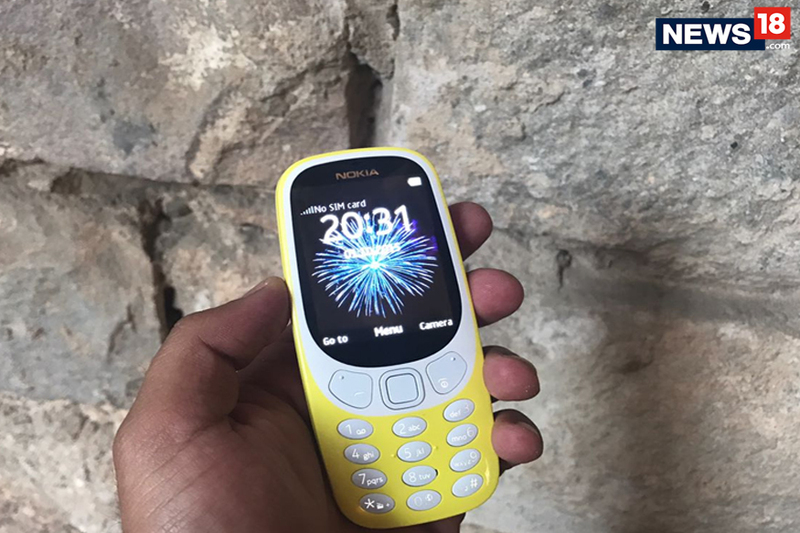 The iconic Nokia 3310 has been relaunched by HMD Global today at it exclusive event ahead of MWC 2017. 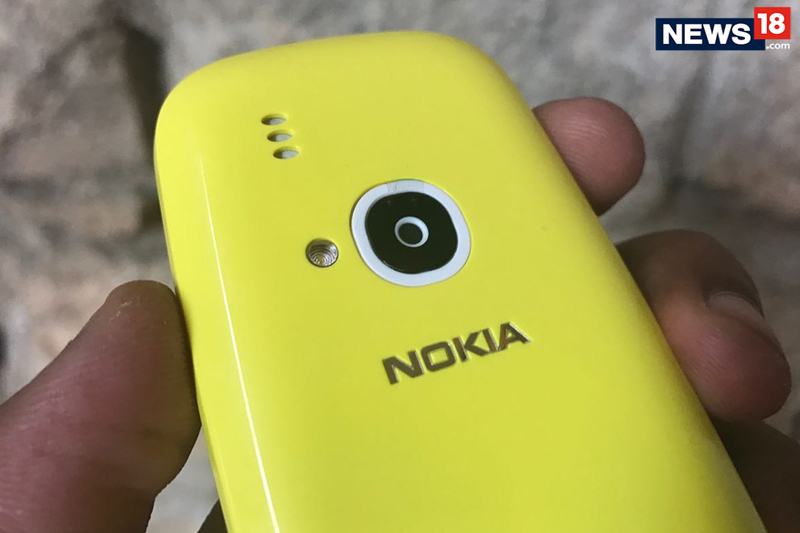 With its new peppy colours but still the same ‘featured phone’ look, Nokia 3310 boasts of a 22 hour talktime and a month long stand-by. 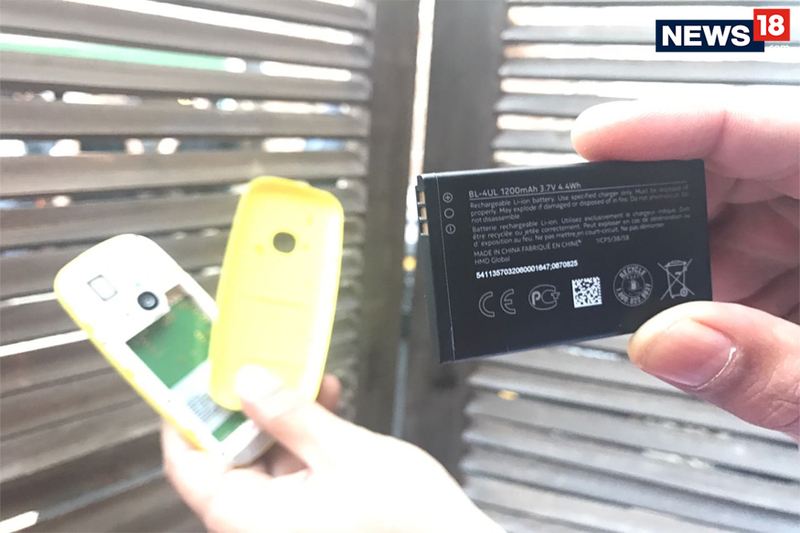 The phone will be available in four different colours – Warm Red and Yellow, both with a gloss finish, and Dark Blue and Grey both with a matte finish. 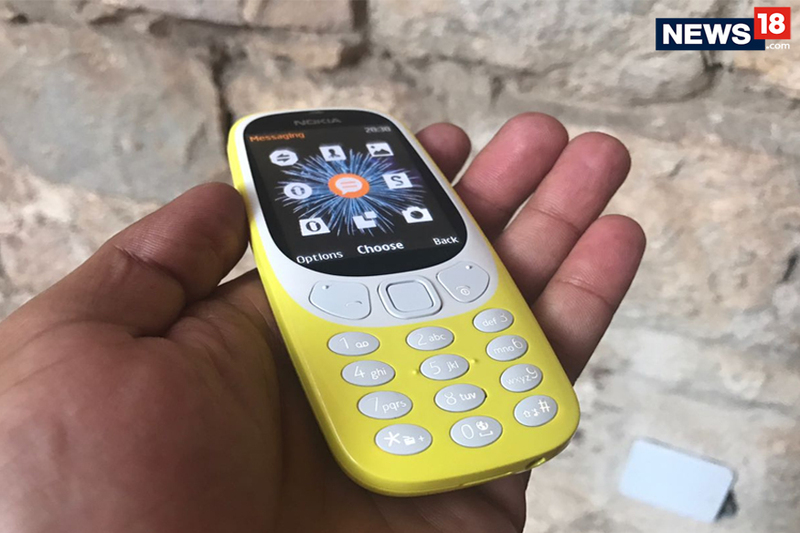 The Nokia 3310 will be on sale at an average global retail price of €49 (Rs 3,500 approx). As a highlight, the iconic ‘Snake’ game was also launched at the event.